In other words, when the whole world is spread out before you, where do you go? What do you consider? How do you plan? The answer is a tough one. Sometimes its about work and projects. Sometimes about natural beauty. Sometimes I’m seeking peace and solitude. Sometimes I need to be near friends. The answer shifts every month, every year. But this year I thought I’d do a little exercise. Instead of giving a general answer, I’m going to give an answer for every destination. To tell you how we chose it, what was on our minds, why it was on our radar. And then to also tell you if it lived up to its reputation, if it charmed us, how it went. How we chose it: Taormina has been on my list for years. Ever since I saw some photos of the cliffside town and its cobbled center. So when we were deciding where to vacation and ring in the new year in Italy, it quickly made it onto my list of possibilities, alongside other southern, sunny, beachfront locales where we could stay warmish during the height of European winter. In the end, Taormina won out over our other options because it was a bit bigger (some of the towns were super tiny and we weren’t sure there would be enough there to occupy a month) and got so much good word of mouth (everyone who had been loved it). How it went: Taormina met my expectations handily, though we did get a bizarre cold spell and the first snowfall the town has had in something like 30 years. Other than that blip, the weather was mostly fall-like and the town center was just as adorable as the photos promised. 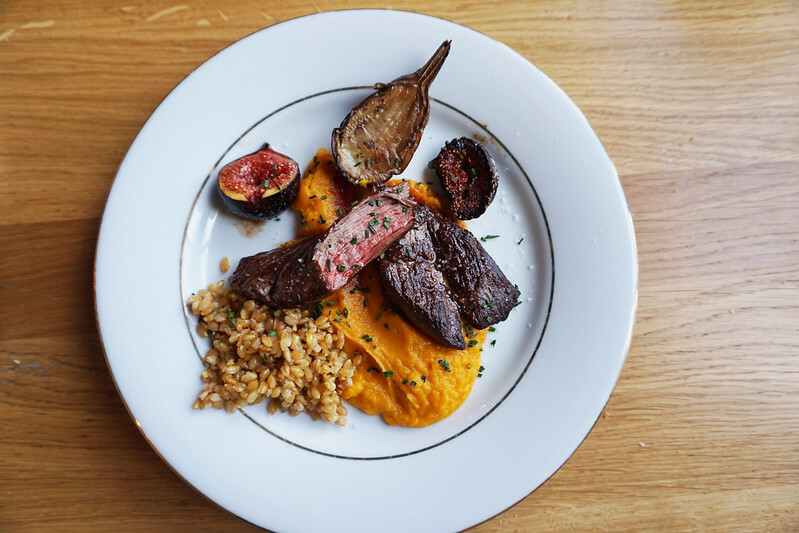 We found excellent food and Chad fell in love with Europe for the first time here. The only bummer was that the beaches had a lot of garbage and debris from recent storms, and since it was off season, no one had bothered to clean them up. How we chose it: For our winter in Europe, Chad had two requests. First, he wanted to be in a big city. Somewhere he could network, find co-working spaces, and connect with people while starting his business. Second, he wanted to stay out of any serious cold. In the end, that narrowed things down neatly and it was either Rome or Lisbon. I already knew Rome. I knew the weather could be lovely even in winter. I knew the community was thriving. And I knew we’d have access to great food. I made my pitch and Chad agreed, and then Rome it was for nearly two months. How it went: At the end of the day, we’re not city people. Which is why we were glad to leave Rome for smaller pastures in the end. But we did love the food (especially Gelateria del Teatro) and we did have plenty of lovely days along the way. 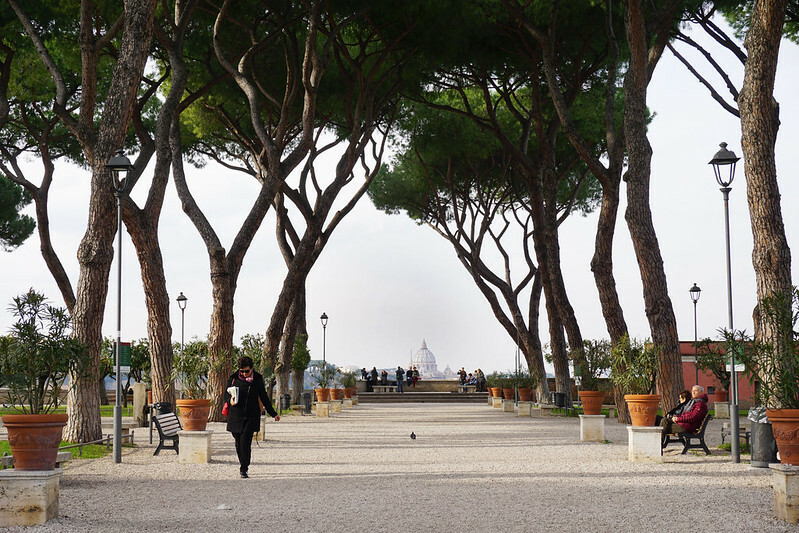 How we chose it: I’d been to Assisi on a day trip years before and always promised myself that I’d come back. 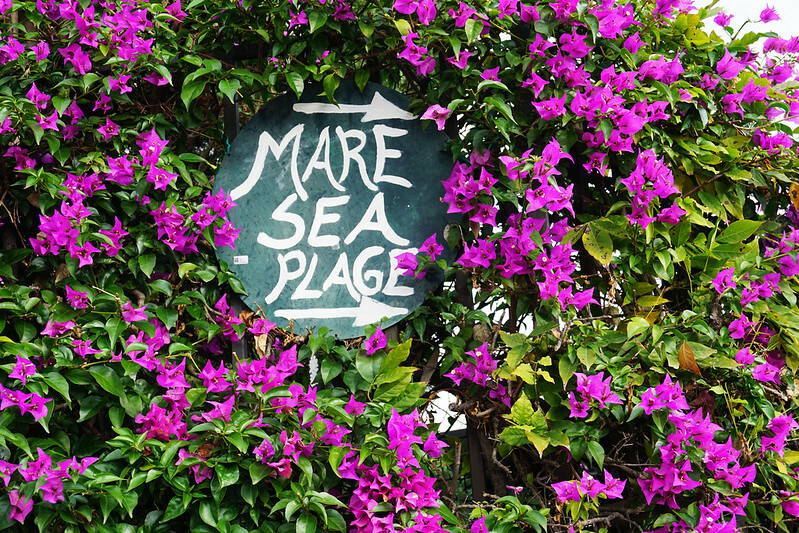 I love it for its narrow streets and pinkish stone walls, excellent food and gorgeous natural surroundings. So when it was time to plan a weekend getaway for our one-year anniversary, it had my vote. 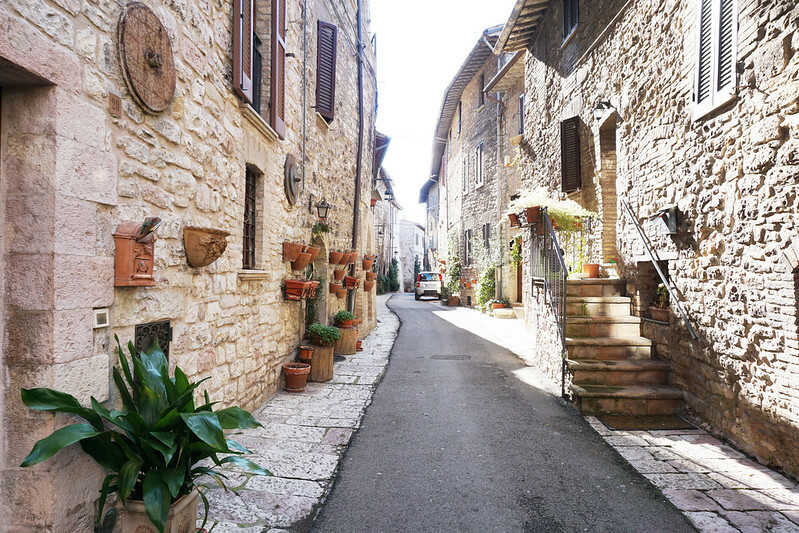 How it went: Assisi is just as charming as I remembered. I loved every second of our weekend there and Chad felt the same. 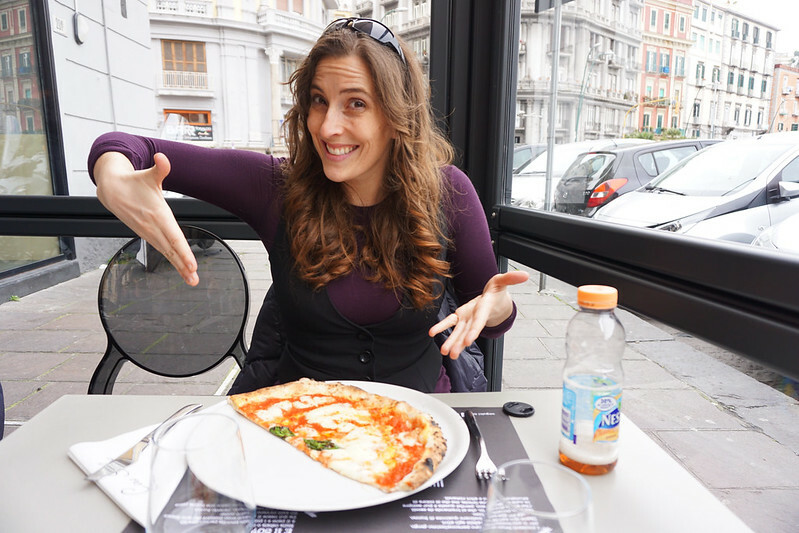 How we chose it: Naples was a day trip during our time in Rome and the reason we made the train trek down south was this: we were on a quest for the world’s best pizza. There’s some debate about whether Roman or Napoli-style pizza is better, so after trying quite a few Roman pies, we had to head south. How it went: Results are in. Naples has the better pizza. But before you lynch me, Romans, know that you have (by far) the better city. How we chose it: Here’s something you might not know: I kind of hate flying. The older I get, the more I get airsick and the less tolerance I have for airline security lines and crappy airport food and waiting for hours in between flights. And so when we’re in Europe, I almost always choose train over flight, even if a train journey means several days of transit. In this case, we were headed from Rome to Zagreb and Austria was a logical stopping point. 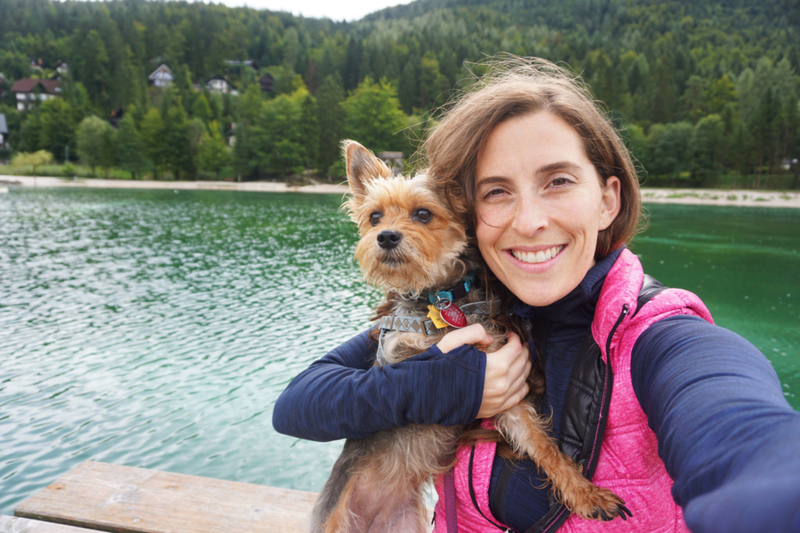 How it went: Villach charmed me more than I expected. I’d been through a few times, changing trains on my way to various other places, but always thought of it as simply a stopover place. This time, we stayed in a rustic mountain lodge and found an amazing chocolate shop and just generally had a lovely time. 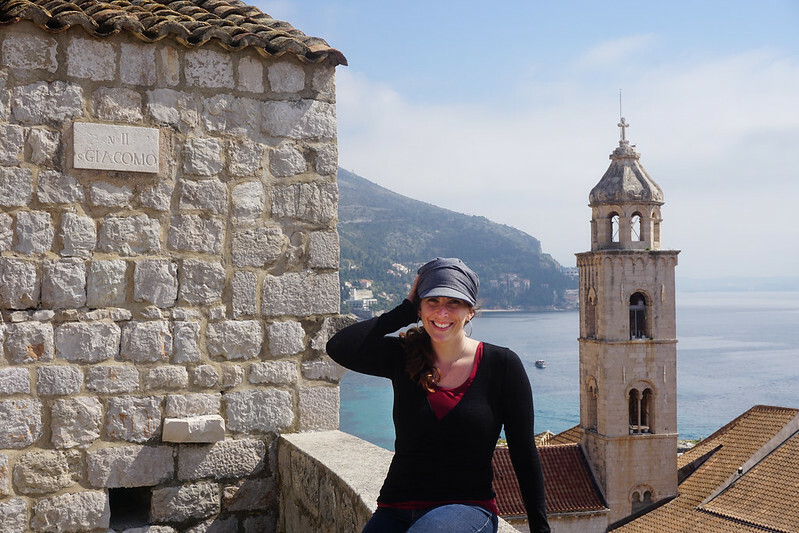 How We Chose It: After Rome, we decided our next destination was going to be Dubrovnik, Croatia (more on that below). But the ferries from Italy to Croatia don’t run that early in the year, flights were super pricey, and, as previously mentioned, I really dislike flying. So a plan unfolded: Rome to Villach, then Villach to Zagreb. We’d spend a weekend in Zagreb and then catch a very short, much cheaper flight to Dubrovnik from there. How It Went: I’m not a city person, but I found Zagreb rather charming. 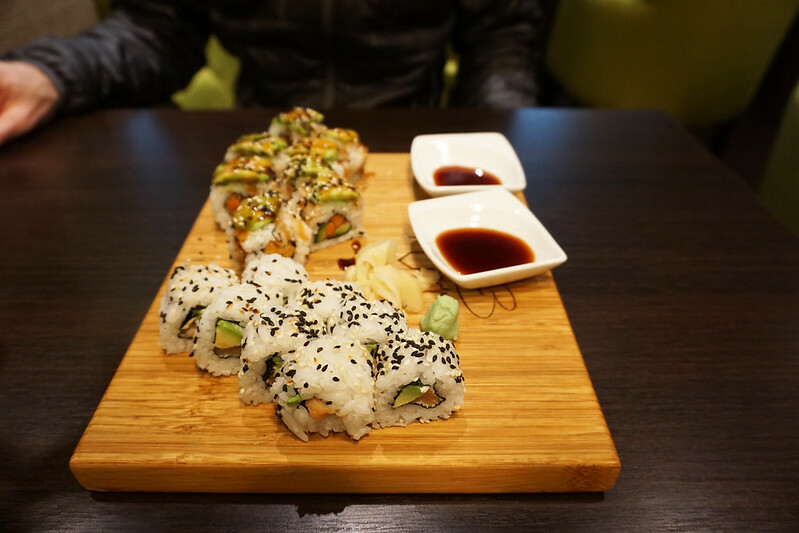 We ate at a cute organic bakery and found good sushi, wandered the parks and just generally enjoyed the city. How We Chose It: After Rome, I was looking for somewhere a bit smaller, but still far enough south that we wouldn’t have to worry about unpleasantly cold winter weather. Dubrovnik had been on my list for years and I knew the only time I’d want to check it out would be low season (high season is horribly crowded and horribly hot). How It Went: Honestly, if you’re headed to the Croatian coast, I much prefer Split. Dubrovnik is very pretty, but not very vibrant. There aren’t many walking paths and cycling is really too dangerous on the narrow roads. The food is just okay (with a couple wonderful exceptions). And the vibe here is a bit depressed. We stayed two months, but a weekend would have been plenty. 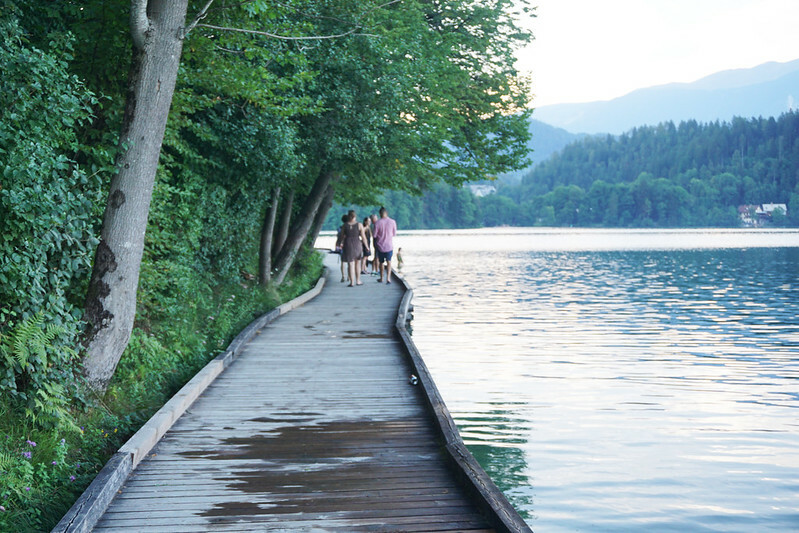 How We Chose It: I already knew I wanted us to spend the autumn in Slovenia, so we needed to stay out of the schengen zone for the rest of the summer. This left us with a few European options, including Romania, Montenegro, and Bosnia and Herzegovina. At first, Romania topped the list, but the ridiculously expensive reality of plane tickets between southern Croatia and Bucharest soon knocked that option off the table. Much closer and simpler to access was Bosnia, where I’d been wanting to visit Mostar for awhile (after seeing photos of its fairytale old town). How It Went: Of the places we went in Bosnia, Mostar was my favorite. The old town is just as charming as the photos show. I loved the cobbles. I loved the sunny May weather. I loved the giant fresh market. And I liked our airy apartment. The one thing that I didn’t love was how not-dog-friendly Mostar was compared to other parts of Europe. It was an unpleasant surprise to have people stomping and kicking at Luna when we went out, to have her unwelcome in coffee shops and restaurants. How We Chose It: After Mostar, I wanted to take us deeper into the mountains. A small mountain town on a river sounded like a dream. And Konjic made another blogger’s list of top hidden European gems. After seeing the photos and reading the rave review, I was sold. How It Went: Konjic was fine, but nowhere near as glamorous as the blogger made it out to be. I liked the big weekly fresh market and I liked our location outside town, but the mountains felt daunting and finding trails turned out to be an impossible feat. I’d done research before coming about avoiding land mines (as they’re still scattered across the country) and been assured that all marked trails have been well checked. But where were these marked trails? Because they certainly weren’t easy to find. I’d planned a summer of hiking and cycling, but we ended up feeling a bit stir crazy in our tiny town instead. It also was even less dog-friendly and less organized than Mostar (as you’d expect from a small town), so the lack of infrastructure and organization got frustrating by the end. How We Chose It: By the end of our time in Konjic, we couldn’t wait to leave. Grabbing a room in Zagreb for a couple nights didn’t cost much and leaving early felt like a real treat, so we headed back. 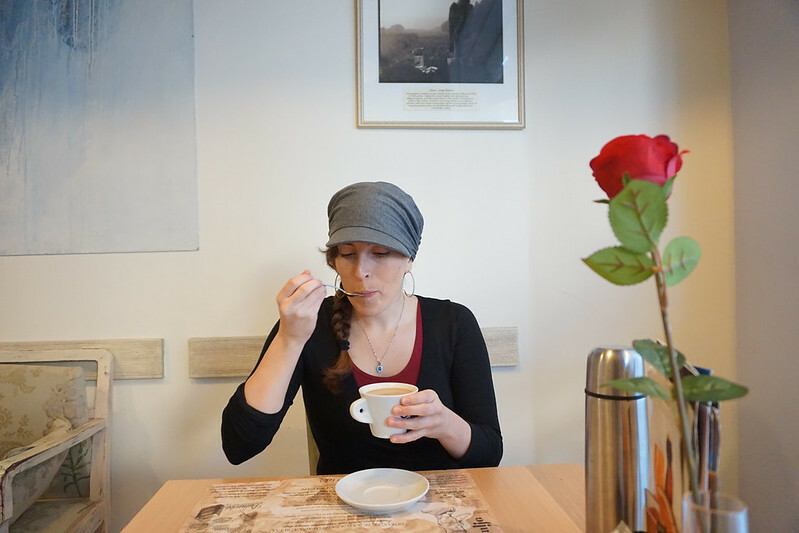 How It Went: Zagreb was a lovely relief after middle-of-nowhere Konjic. We ate international food and took more park and city strolls. 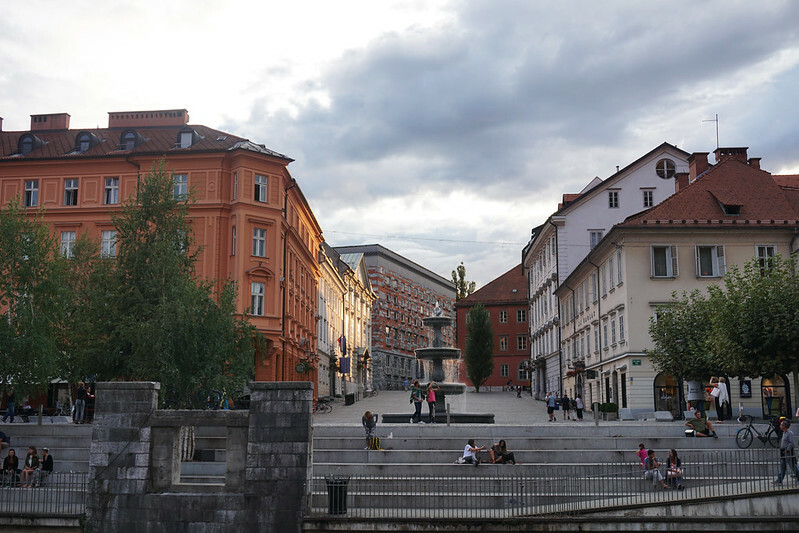 How We Chose It: I’d been to Ljubljana a couple years before and really liked it. It’s affordable, clean, charming, and full of students and food festivals and sprawling parks. If I had to live in a European city, it’d be one of my top three. So when Chad requested a bit more city time, Ljubljana it was. How It Went: Ljubljana might have been Chad’s favorite stop of the year. We cycled everywhere, lived out by the park, indulged in excellent food, and explored the surrounding Slovenian countryside, which is stunning at every turn. How We Chose It: This is another place I’d been before and fallen hard for, so when my friends told me they were coming to visit, I suggested the four of us spend a weekend at the lake. How It Went: I loved it just as much as the second time around. The lake. The sun. The castle on a cliff. The little music festival we stumbled upon with its yummy food vendors. We cycled and walked and swam and just generally had a lovely little mini-vacation. 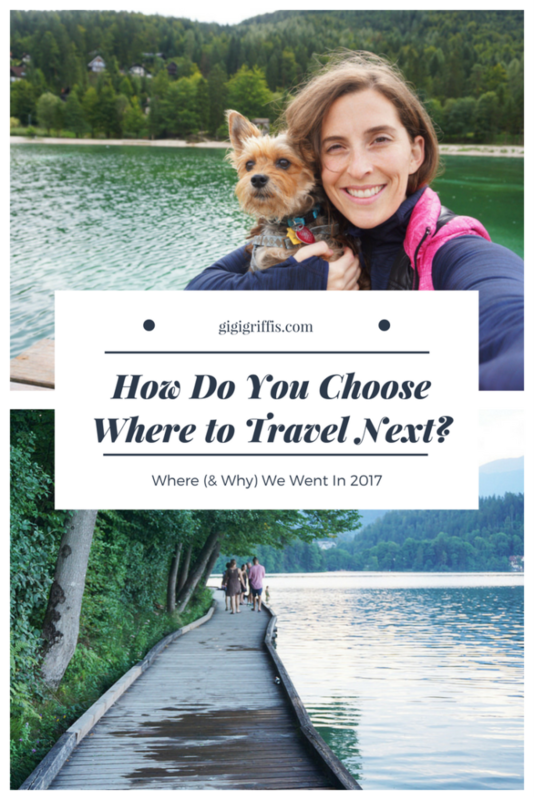 How We Chose It: September is generally the month I set aside for vacation, and my best vacations have always been active ones. Months spent hiking the Swiss Alps or cycling across France. So when September was on its way, I lobbied hard for a stay in the Slovenian Alps, where I could hike my heart out. 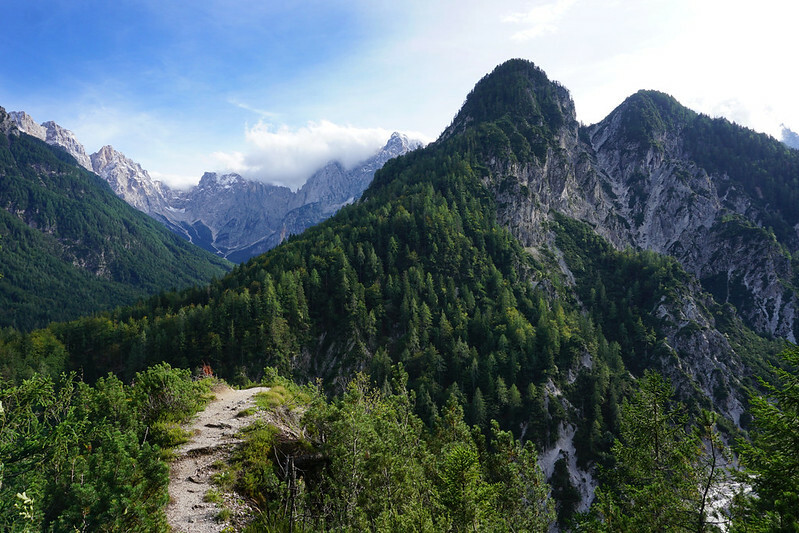 I chose Kranjska Gora because of the beautiful photos and the ample hiking and cycling trails. How It Went: Score one for the team. Kranjska Gora is just as gorgeous as the photos (scratch that: it’s more gorgeous than the photos). We rented a beautiful cabin overlooking a lake and had almost-nightly fires in the wood-burning stove. The one big downside is that it was a very rainy September, so I eventually gave up on vacation and worked the rainy days while taking the sunny ones off to hike and cycle. How We Chose It: This was another transit stop. After Slovenia, we were off to France, and since we prefer not to fly, the logical thing to do was plan a long train ride with an overnight somewhere in Italy. I’d been to Verona twice before and been charmed (by the walled town, the incredible Roman amphitheater, the good pizzas), so we chose to pause there for the night. How It Went: We were thrilled to be back in Italy and stuffed ourselves with all the Italian goodies we could find. How We Chose It: After Slovenia, we were originally thinking about heading to the Swiss Alps, but Chad was feeling a strong pull toward France. We’re both interested in finding a place to get residency and have a little European home base and Chad thought the French Alps might be a prime candidate in that search. We looked at Annecy and Grenoble, but ultimately chose Grenoble because it was a tad bit larger and had a co-working space for Chad. How It Went: We ate some amazing French food and loved the fresh market (as I do in every European town), but in the end, Grenoble wasn’t our place. The mountains felt a bit distant, so hiking out the front door wasn’t really an option, and the city felt too city-ish and overwhelming for me. 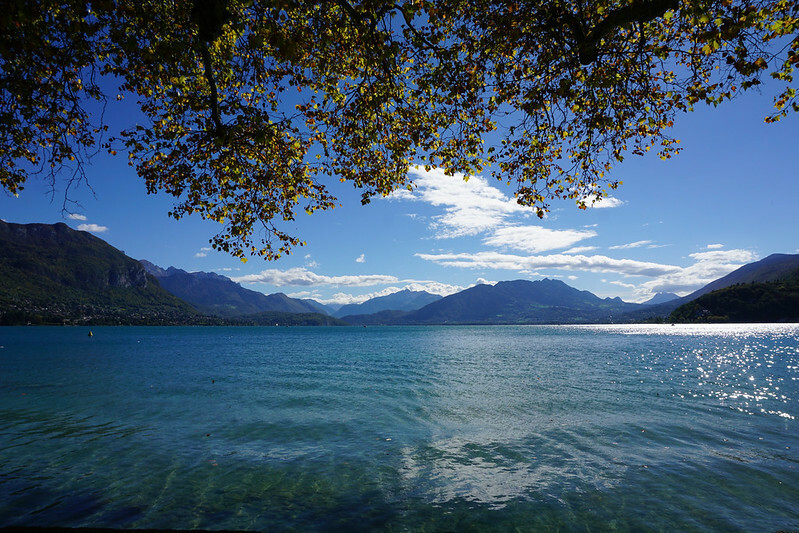 How We Chose It: When the time came for a day trip from Grenoble, Annecy was at the top of the list. It’s on a gorgeous lake surrounded by mountains. The architecture looks charming. And we wondered if it might be a potential home base. How It Went: Annecy is my official favorite spot in the French Alps. It’s stunning at every turn, big enough to have the amenities you need, and small enough to feel peaceful. Our day here was a really wonderful one. 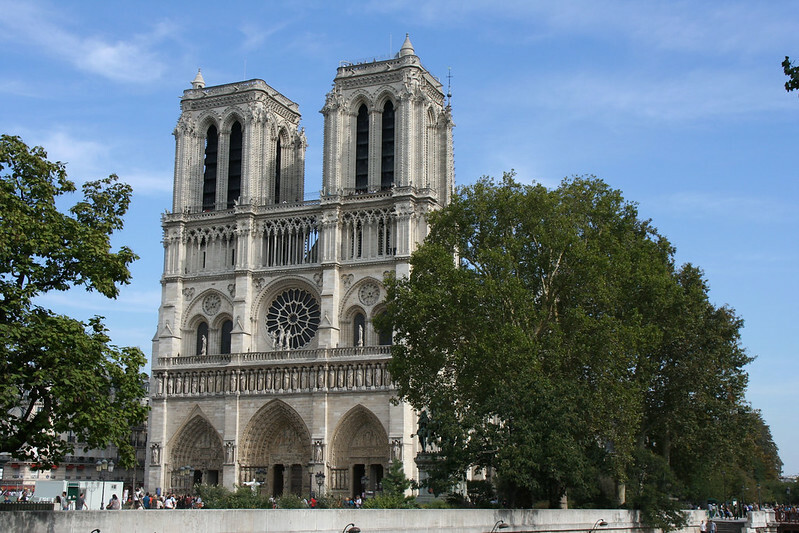 How We Chose It: When you go to France, it only makes sense to head to Paris. We booked a week so that I could introduce Chad to the food, see how he felt about my other top-two favorite European big city (alongside Ljubljana), and see my friends. How It Went: We did get overwhelmed by the big city noise and traffic and constant motion, but the food was just as epic as I remembered and I had an amazing time showing Chad all my favorite haunts. How We Chose It: After our almost-year in Europe, it was time to head to the North American time zone for awhile so that Chad could better serve his new clients. We decided a winter in Mexico would be the best way to meet our criteria of US time zone + good weather + cheap accommodations + beautiful beaches. Of course, to get to Mexico from Europe, there are flights. And the direct ones were pretty darn expensive. So we opted to take a WOW Air flight from Paris to Florida, spend two nights there and then catch a flight down to Mexico. 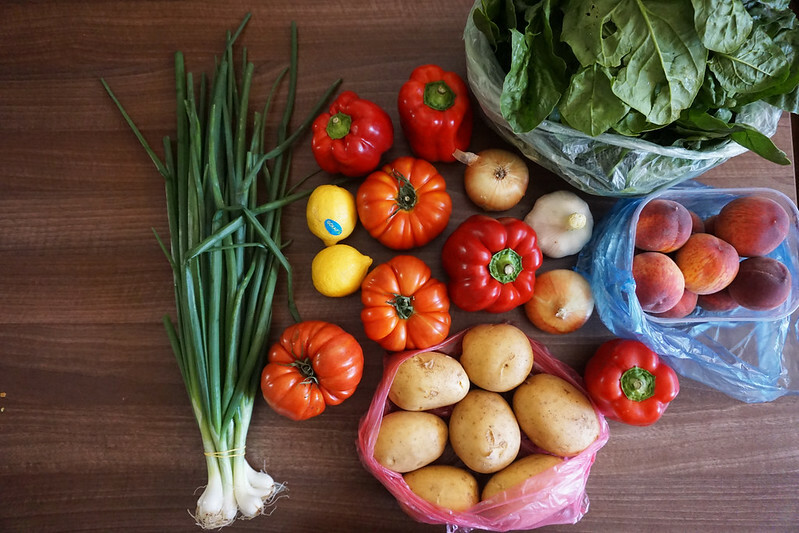 How It Went: We were pleasantly surprised by the big farmers market out in Hollywood, but not surprised (or pleased) by the US’s frantic, ads-in-your-face, angry energy. 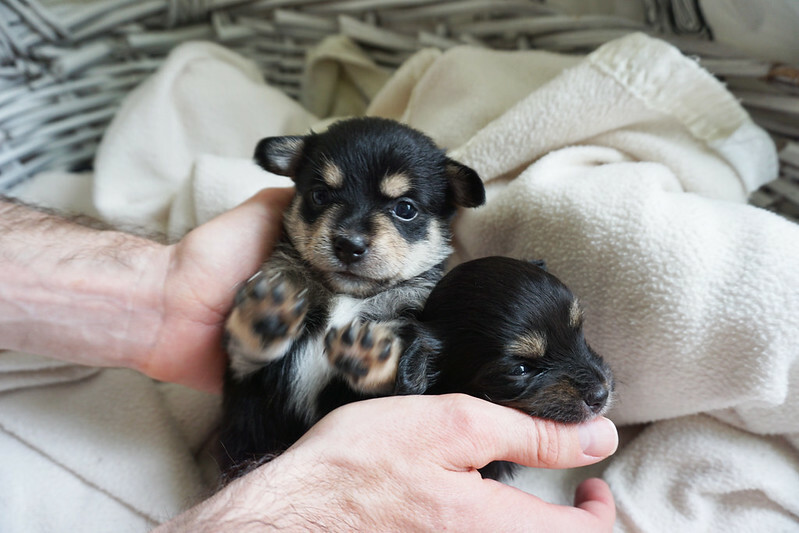 Luckily, our Airbnb had puppies. How We Chose It: Chad needed to be in the North American time zone for business reasons, but we weren’t thrilled about the idea of spending time in the US. I’d had good experiences in Sayulita, Mexico, a few years prior, so we started looking at Mexican options. In the end, it was down to Zihuatanejo and Tulum—two beach towns known for good food. We chose Tulum simply because it was closer and cheaper. 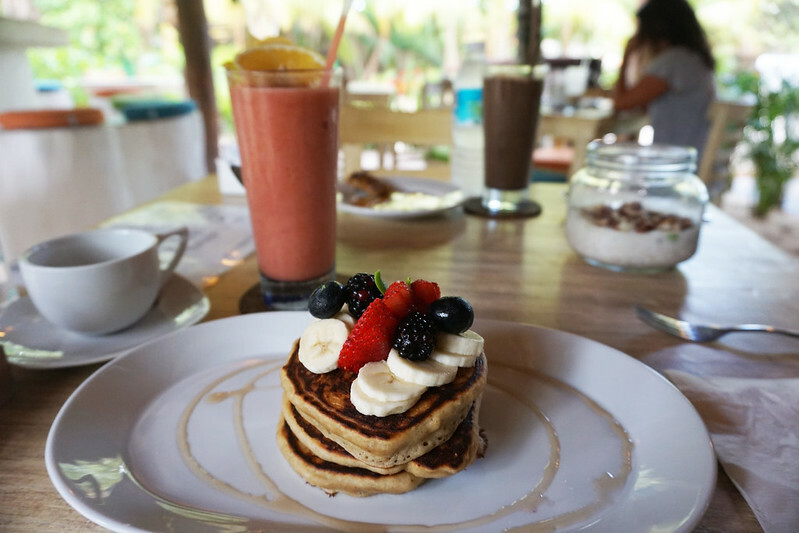 How It Went: I have mixed feelings about Tulum. Of all the places in Mexico we could have gone, I think it’s probably one of the best. We had access to good food and great beaches. We had good internet. And while the beachfront area has gotten crazy expensive, things in town are still cheap, cheap, cheap. But, there were a few things that put us off Mexico a bit, one of which was being shaken down by the cops and forced to pay a bribe or have Chad’s driver’s license confiscated in a random small town with no real option for getting it back. We were also not charmed by all the garbage that washes up on the beaches of the smaller southern towns and we both had some issues with sub-par food making us sick. Now, to you: How do you choose where you travel? Does it generally live up to your expectations? and I appreciate your update on Tulum as it has been well over a decade since I was there and the way they were building like crazy, knew my window of relishing that magic place in relative untouched condition would not be for much longer…. thanks Gigi for this list, shall add a few to my ‘hope to visit list’. finding a great place to stay continues to take too much of the planning process………far more fun to plan what to do! 3. Weather and seasonality – very important because bad weather can ruin a vacation!